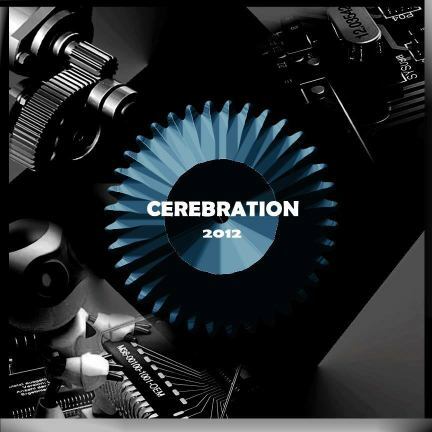 Cerebration 2012, the technical fest of ITMU is scheduled to be on 15th and 16th March, 2012. Not just technical, the fest promises to be a complete experience for learning, innovation and out of box thinking in an entertaining way. All in all, Cerebration 2012 plans to inculcate the spirit of the application of science and technology for the betterment of society and offers you the perfect blend of technology and entertainment, making it a complete package for learning and fun.